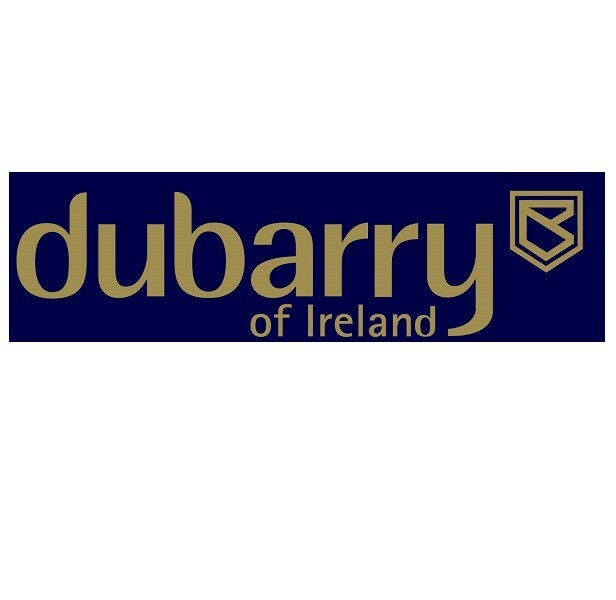 When Irish brand Dubarry set up shop in 1937, it quickly gained a reputation for providing superior quality leather footwear. Over the years, this revered status hasn't waned. Inspired by the great outdoors, whether you favour the countryside or coast, Dubarry footwear won't let you down. Using time-honoured manufacturing techniques and only the highest quality materials, Dubarry is synonymous with respected craftsmanship and durability. Not afraid to innovate, this brand also leads the way when it comes to immense style appeal.